[Website Address] is committed to ensuring that your privacy is protected. Should we ask you to provide certain information by which you can be identified when using this website, then you can be assured that it will only be used in accordance with this privacy statement. Other websites can be accessed through links in this website (Linked Sites). Rubyprint.in or the website will have no control over the linked sites and no responsibility for the Linked Site contents will be taken by Rubyprint.in including without limitation updates or changes to the Linked Site and any link existing in the Linked Site. No responsibility will be taken by Rubyprint.in for the receipt of any transmission in whatsoever form from any Linked Site. 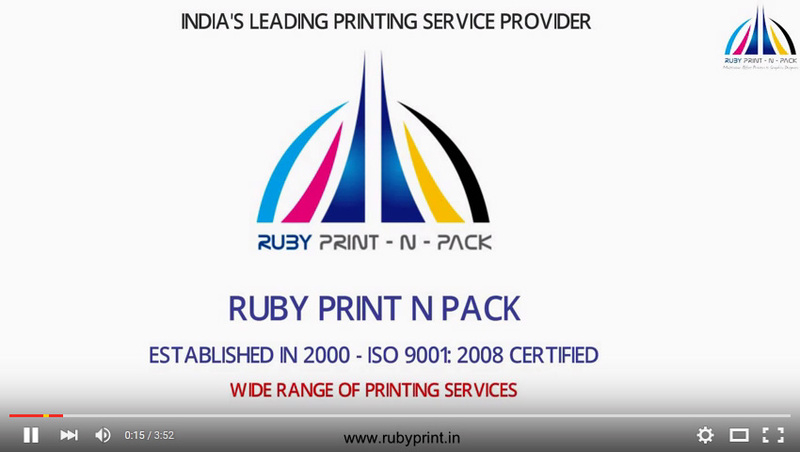 These links are provided by Rubyprint.in for enhancing user convenience and it shall not be taken as an endorsement of the Linked Site by Rubyprint.in or the website or an indication of association with its owners or operators counting the legal heirs or their assigns. Verification of all information for accuracy rests solely with the user before he relies on such information.